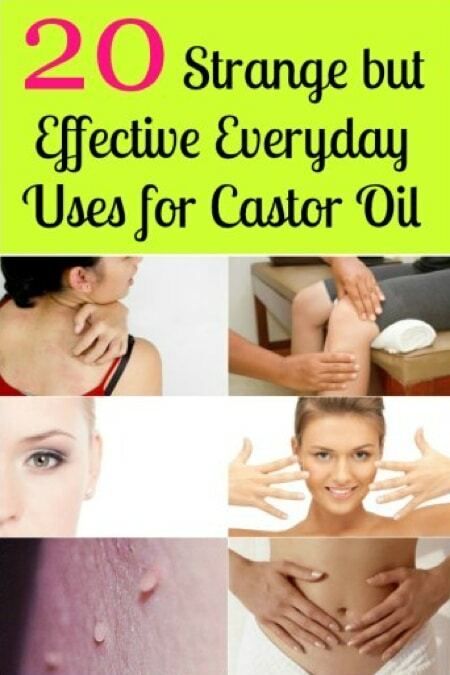 Did you know that moles also don’t like castor oil? Getting pesky moles out of your yard is just one of the many strange, but effective uses for castor oil. Another unusual use is for reducing the effects of aging around your eyes. Yes, this terrible tasting remedy for what ails you can also be used in so many ways around the house.